The path to success in implementing an Enterprise Risk Management (”ERM”) program can be found in greater integration and better technology – that’s according to a recent survey presented at the 2011 Risk and Insurance Management Society (”RIMS”) Conference in Vancouver, British Columbia. 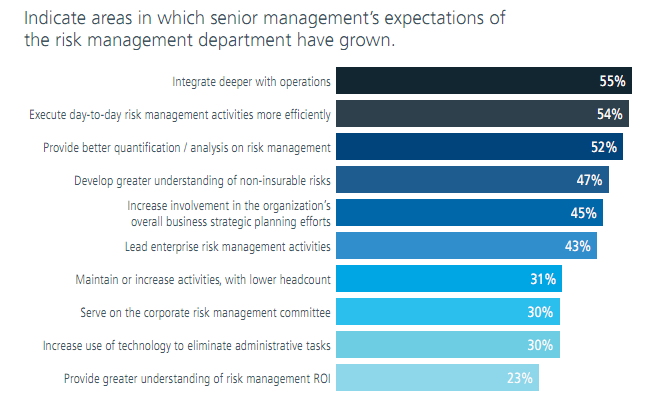 Entitled “Excellence in Risk Management VIII”, this is an annual independent survey of executives conducted for RIMS by Marsh. The most common focus area noted in the survey is a desire to strengthen enterprise or strategic risk management approaches. While more than half of the survey respondents indicated this desire, a majority saw the primary barrier to achieving this goal was a lack of understanding of the risk landscape across numerous silos of information. Define what ERM or GRC means to your organization. Survey your organization’s regulatory and compliance landscape. Determine the most logical entry point and develop a phased approach. Establish a clear business case, considering both short-term and long-term value. Determine how success will be measured. 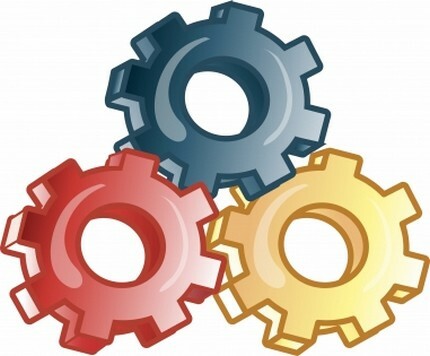 Wheelhouse Advisors can provide an independent viewpoint and work with your company to achieve the keys to success. Visit www.WheelhouseAdvisors.com to learn more.